Derayah Financial, the fund manager for Derayah REIT, has acquired a portfolio of logistics assets worth SAR 269 million in the Kingdom, the company said in a statement on Tadawul. The expected timeframe to complete the administrative and legal procedures for the transfer of ownership of the property to the regulatory authorities will take around 90 days, the statement added. Located in the Al-Sully district in Riyadh, the first property, worth SAR 196 million, is a logistics complex consisting of 12 standalone warehouses of different sizes within an enclosed perimeter. The second property, worth SAR 44 million, is a logistics complex of five standalone warehouses of different sizes within an enclosed perimeter. It is located in the Al-Khumrah district in Jeddah. The third property consists of two warehouses and is located in the Al-Khalidiyyah district in Dammam. The acquisition value of the property is SAR 18 million. Worth SAR 11 million, the fourth property is located in the Al-Mina district in Dammam and consists of three labor housing buildings. “The first three properties will be entirely leased to Jadeer Property Management Company for a period of five years while the fourth one will be leased to Emdad Human Resources Company for the same tenure,” the statement said. 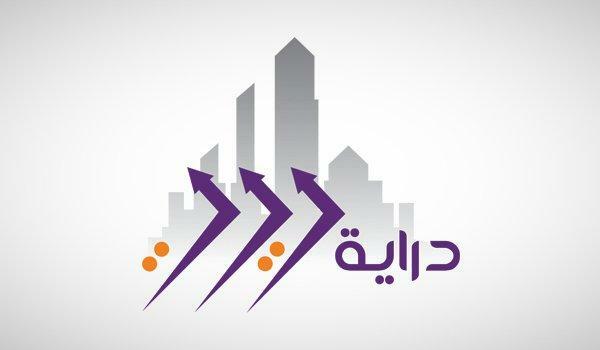 “The result of the acquisition is expected to reflect positively on Derayah REIT’s Q1 2019 financial performance,” it added.